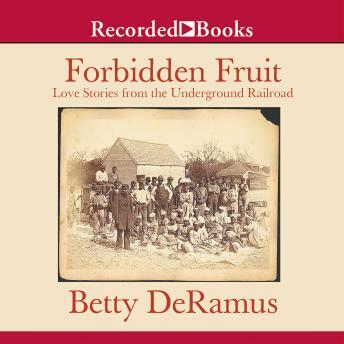 A Pulitzer Prize finalist, Betty DeRamus is an award-winning journalist who rummaged through musty records and forgotten memoirs to resurrect this book's unsung heroes. Despite the risks, some American slaves partook of the 'forbidden fruit' of marriage. And when the dreaded separation inevitably occurred, slave spouses grieved deeply and sometimes made Herculean efforts to re-unite. DeRamus recounts the tales of soulmates who braved bloodhounds, bounty hunters, and bullets to preserve their vows of love.